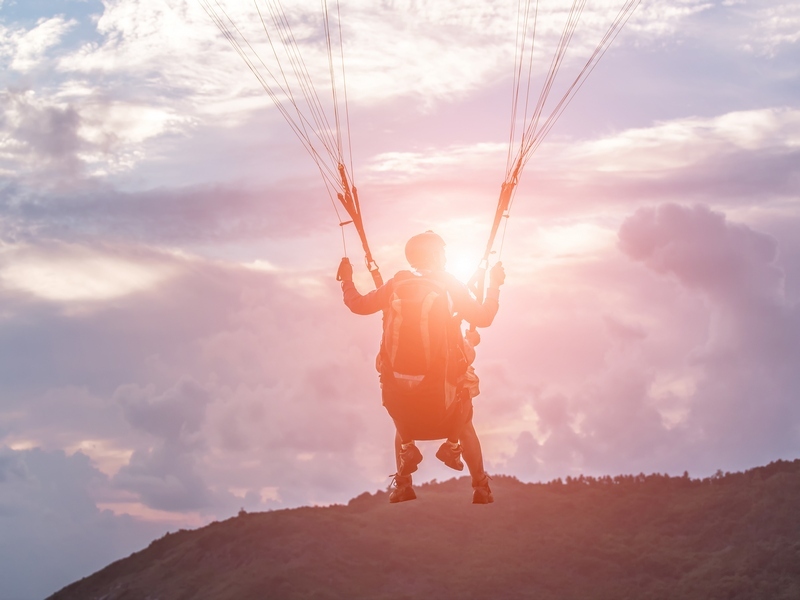 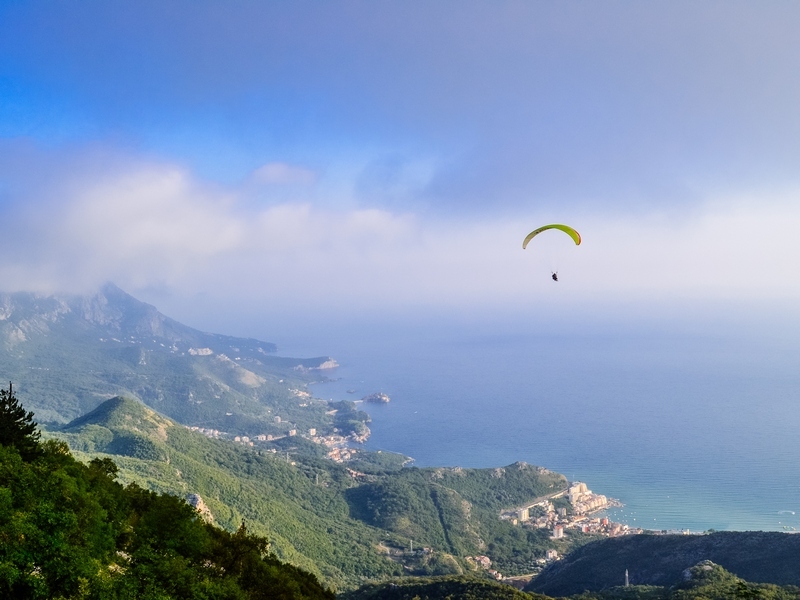 What could be better than paragliding above the incredible coast of Montenegro feeling yourself as a bird – free in its flight? That is why this sport is become more and more popular! 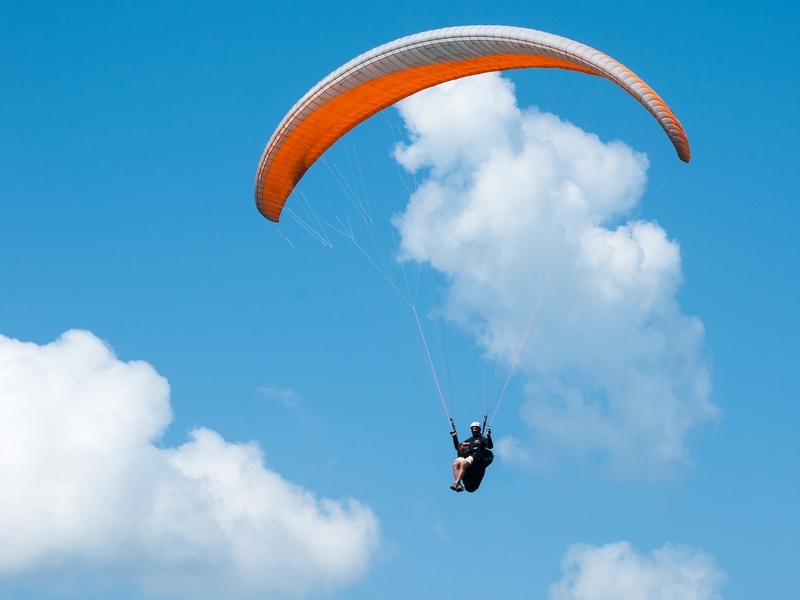 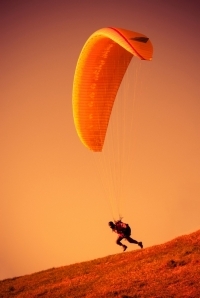 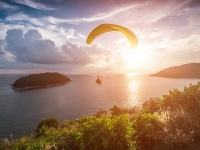 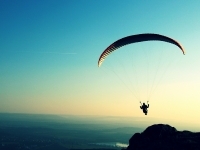 Paragliding is a recreational sport which is very popular worldwide. 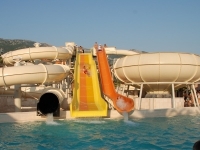 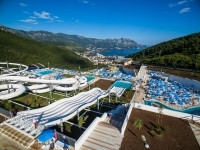 In Montenegro we have prepared a special program to all the lovers of nature, height and extreme sports! One of the most famous take-offs for paragliding on the coast of Montenegro is a place called Brajici, which is 760 m above sea level, just 15 km from Budva. 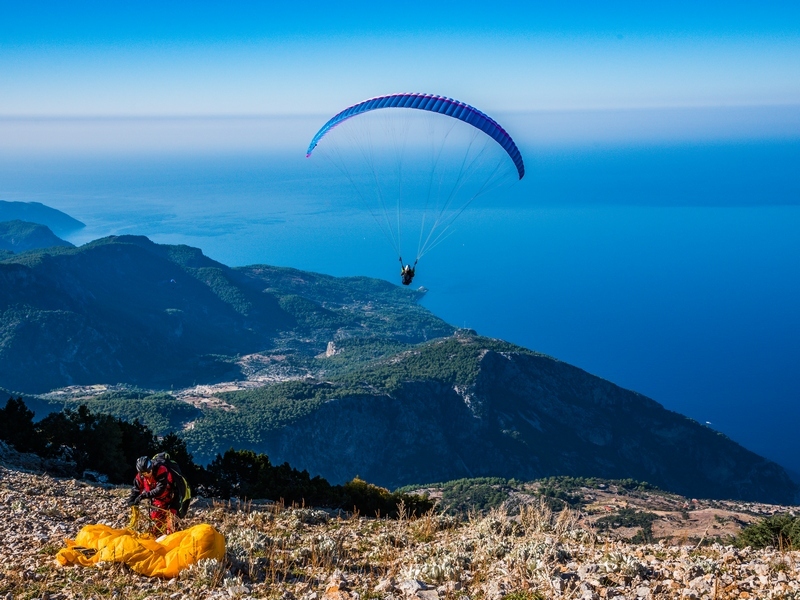 This is a place from where you can fly just above the sea, seeing all the nature beauties of the coast. 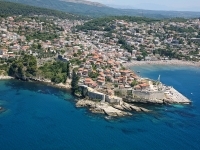 From here you can have rather long distance flights (for example to Bar and back, which is a distance of 70 km in total). 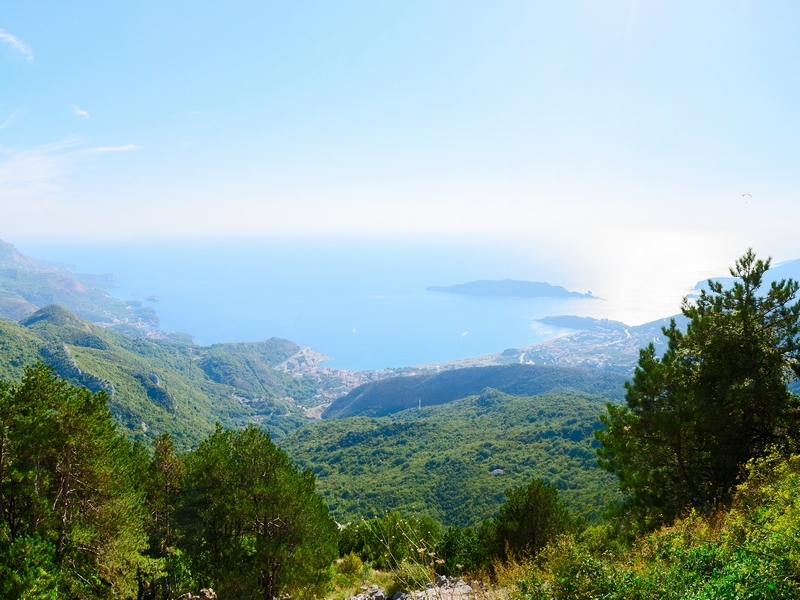 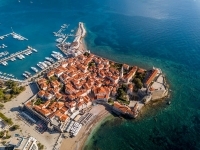 You can always choose whether to fly on your own or with a professional guide ready to show you all the beauties of the Montenegrian coast from a totally different side. 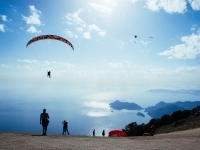 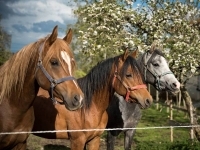 Book a flight now to have a unique adventure during your stay in Montenegro! It doesn’t matter how good is your physic shape and form, as you need to run only a few small steps of the cliff and than you will be seating comfortably during the whole flight down to the beach. 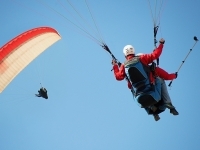 The approximate time of the flight is half an hour, depending on weather conditions. 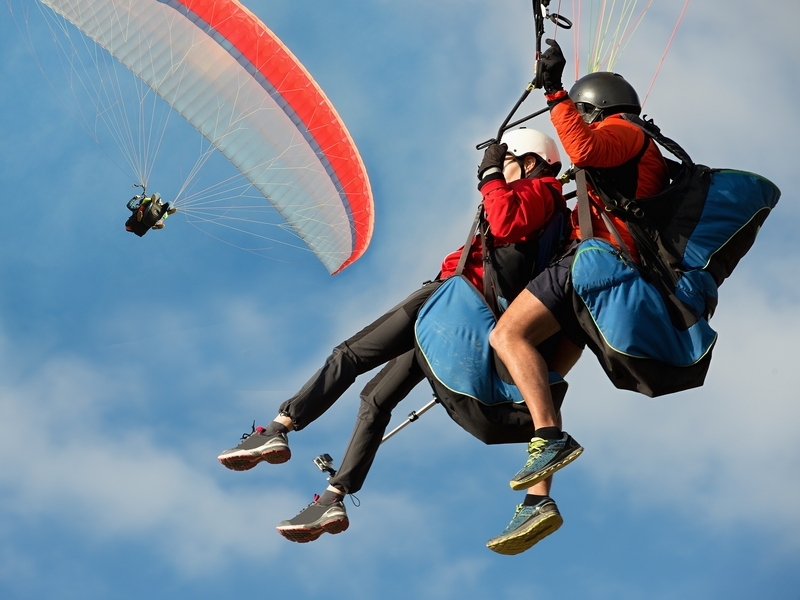 A great experience is group paragliding that gives you the chance to fly side-by-side and make pictures of each other for unforgettable memories. 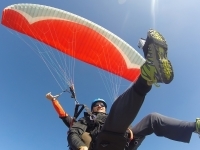 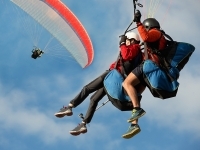 Note: In our Tandem Paragliders we are able to take passengers weighing between 35 and 100 kg.